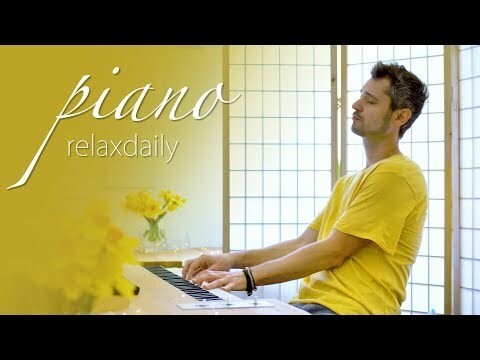 Beautiful piano music [#1909]: Peaceful piano music you can use in the background, while studying, to focus, as relaxation music, as music for meditation, or as background office music, but of course also simply to enjoy. I make my music also available under the artist name “relaxdaily” on Spotify, Apple Music, and on Patreon. Thank you for tuning in, liking and sharing!